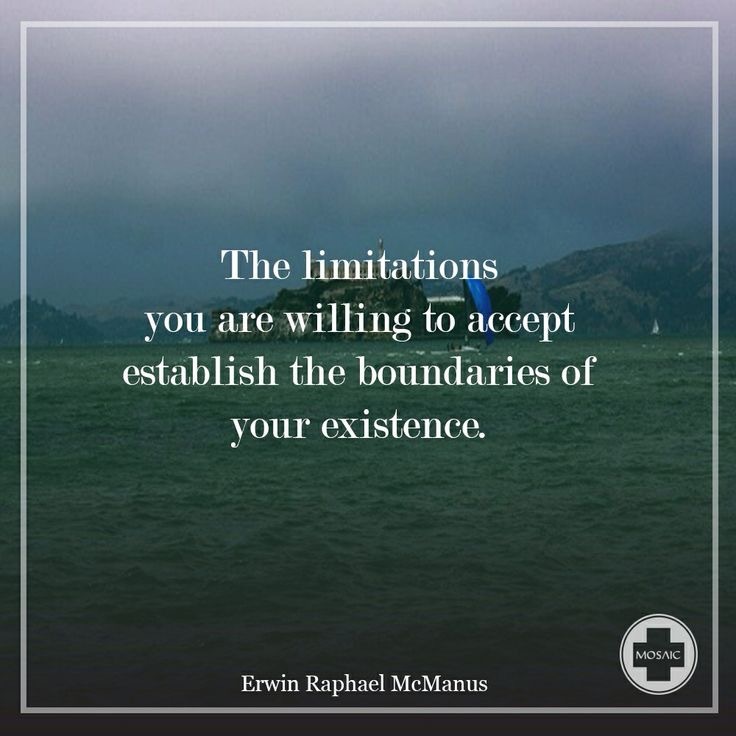 Today I want to challenge you to break through the self imposed limitations you have placed on your life. Maybe you have settled into a place of complacency or have a dark cloud of “things will never change” hanging over you. Neither are from God. In fact, Jesus came to transform how you think and challenge how you see your future. Jesus came to give you direct access to God (how crazy is that?) and access to a perspective founded in unrelenting love and sealed by unbelievable sacrifice. When you connect to God through Christ, every accepted limitation you have is challenged. God wants you to think about your future based on what He knows, not simply on what you know. He wants you to form plans according to what is possible for Him to do, not only on what is possible for you to do. God wants you to lift the limitations of how you think of yourself and others as begin to see both through the loving eyes of your eternal Father. When Jesus challenges how you think, He is also challenging how you trust. He is asking you to follow Him into a new place, new ways and a new future that is beyond your capibility to comprehend. The good news is you can trust Him. What limitations is God challenging you to bust through? What thought patterns are you living with that are not from God? What is God asking you to trust Him with today?